Spousal maintenance, otherwise known as alimony, is often a hotly contested issue in divorce cases. Unlike child support, which is based on a set calculation, spousal maintenance is based on need of the person requesting spousal maintenance and ability to pay of the person paying spousal maintenance. In determining the amount and duration of spousal maintenance, there are eight different factors that courts will consider in making an award of spousal maintenance. 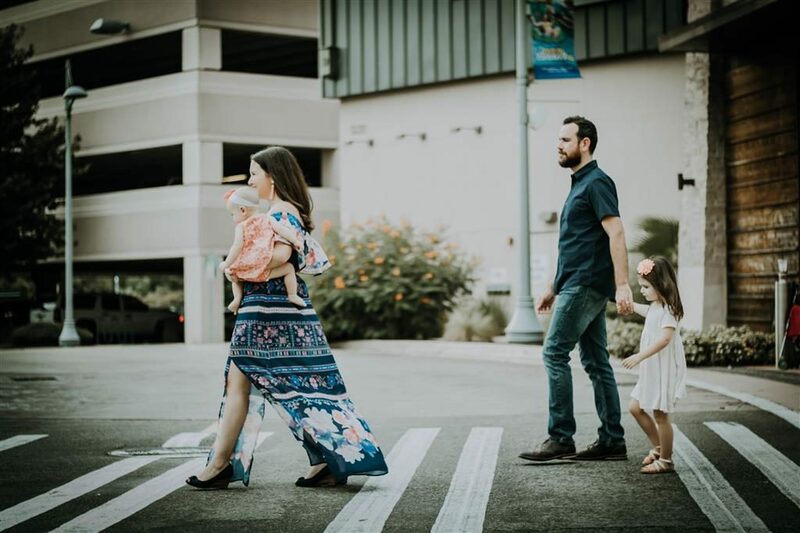 The attorneys at Family Law Solutions, PLLC will guide you through the process of how spousal maintenance works, and can give you recommendations and advice as to how it can impact your individual case. Schedule a free consultation with one of our experienced attorneys to learn more.